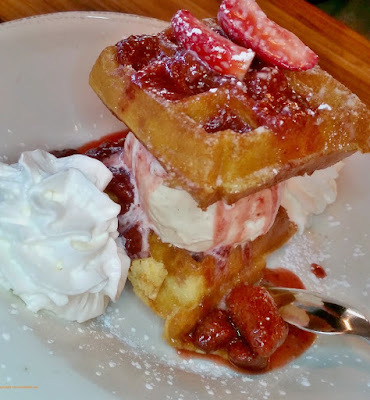 Food memory: This tasty tidbit is the Not Your Mama's Shortcake Belgium Waffle at the Iron Rooster in Hunt Valley. I was awarded yet another gold star in the clean plate club. 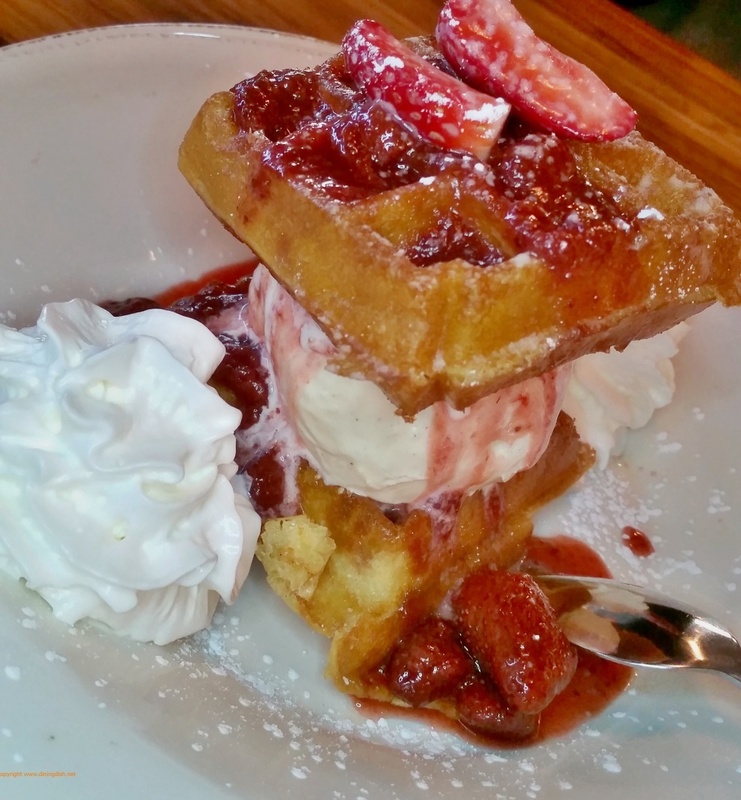 Ice cream, waffle, strawberries and whipped cream - you would clean the plate as well. 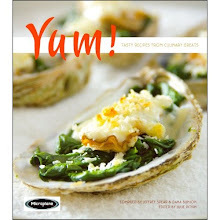 So if you are brunchng this Sunday, feel free to indulge!